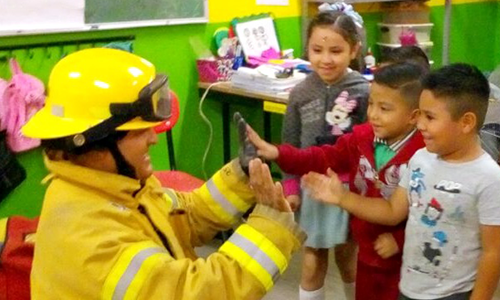 We promote in the community a culture of prevention and attention to victims of fires. We train kindergarten children and nurseries in the prevention of fires and actions to take in case of the occurrence of the accident. 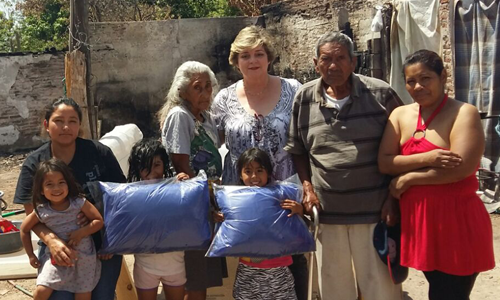 We provide families affected by fire with a basic basic needs package to restart their home.